For 2018, Land Rover adds another rung to its ladder with the all-new Range Rover Velar. Now the Land Rover lineup is six SUVs deep ... and that's a little confusing. There are a lot of 'em, some of which are priced nearly identically — including the same price as the Velar. But, the Velar decidedly has a place in the Land Rover lineup. 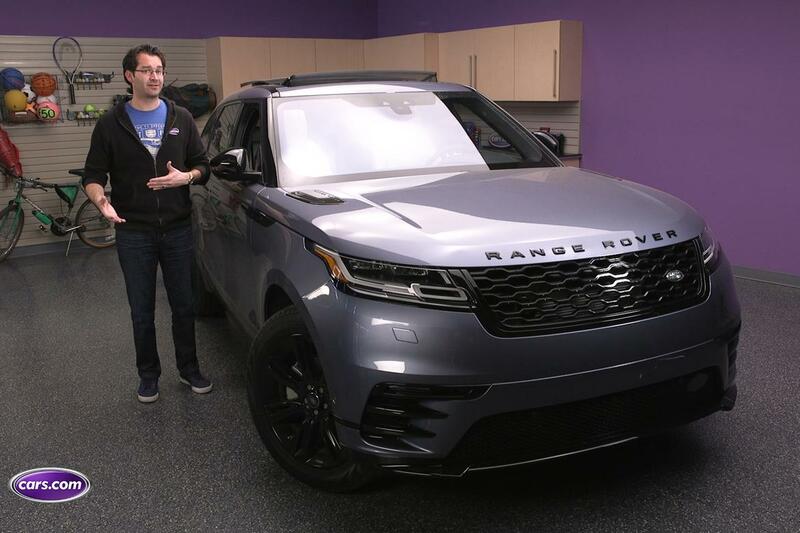 You can tell just by looking at it: It's a stunning SUV to behold, boasting a commanding presence that stands out in a crowd of cars — but there's a whole lot more to it than just its good looks. Go beyond the Velar's veneer by watching the video below.